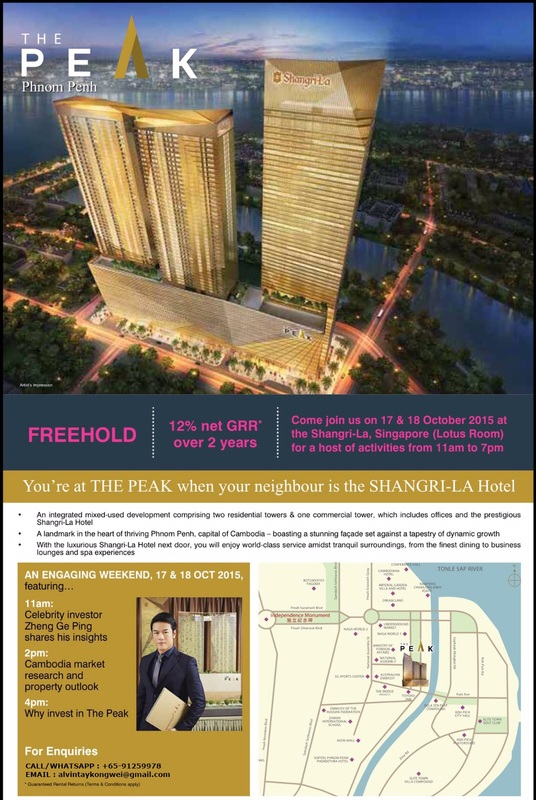 You’re at THE PEAK When your neighbour is the SHANGRI-LA Hotel. 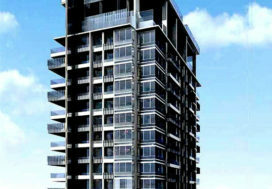 An integrated mixed-used development comprising two residential towers & one commercial tower, which includes offices and the prestigious Shangri-La Hotel. A landmark in the heart of thriving Phnom Penh, capital of Cambodia – boasting a stunning facade set against a tapestry of dynamic growth. With the luxurious Shangri-La Hotel next door, you will enjoy world-class service amidst tranquil surroundings from the finest dinning to business lounges and spa experiences. An engaging Weekend, 17 & 18 Oct 2015. 11am – Celebrity Investor Zheng Ge Ping shares his insights. 4pm – Why invest in THE PEAK ? 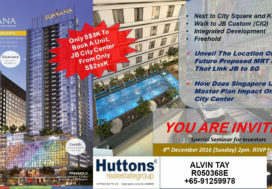 BONUS : Get an INSTANT FREE Copy of the Beautiful E-Brochure and Floor Plan When You Register Now !! 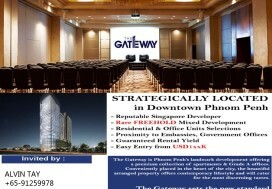 RSVP FOR THE HOTEL EVENT LAUNCH!